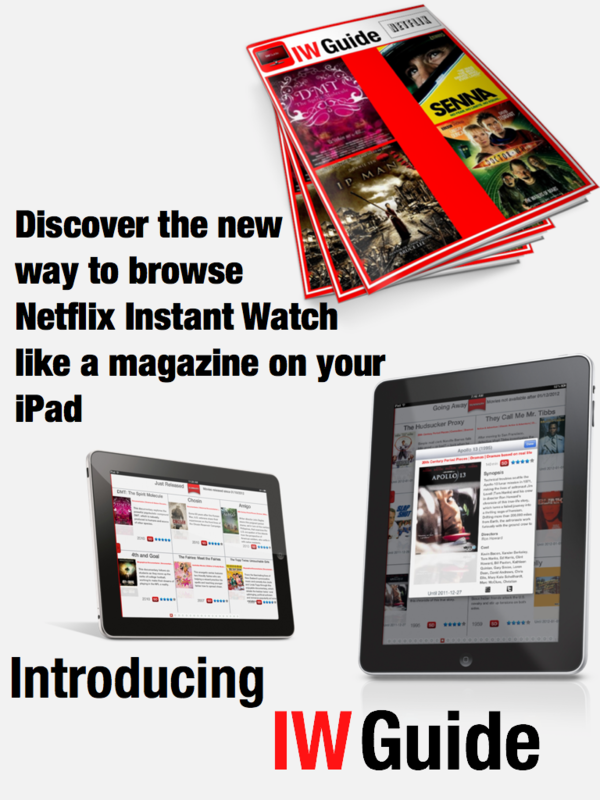 on Netflix™ Instant Watch U.S.A. service on your iPad. No Netflix subscription required. Posted in Blog, General, iOS Apps and tagged iPad, IWGuide, netflix.